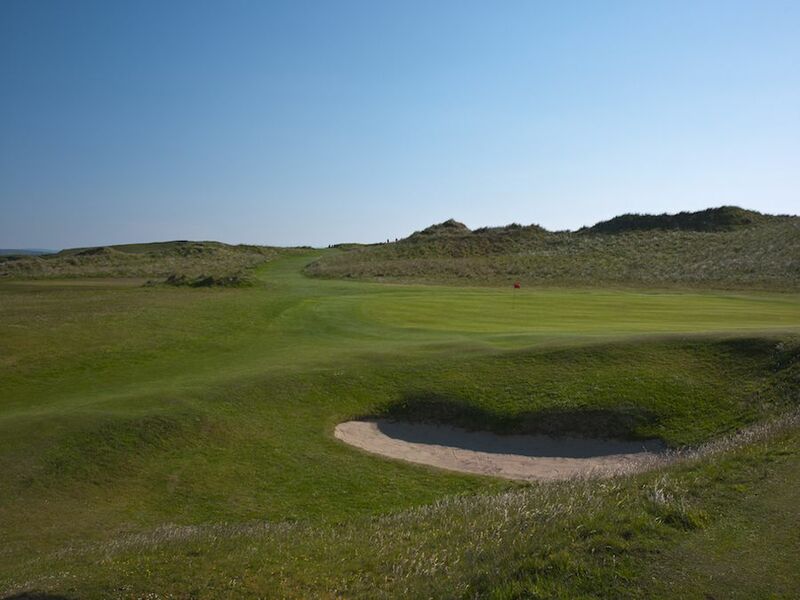 A magnificent golf links hidden away on a rugged, sandy, peninsula that is screened from the cares of the world by a wall of dense woodlands. 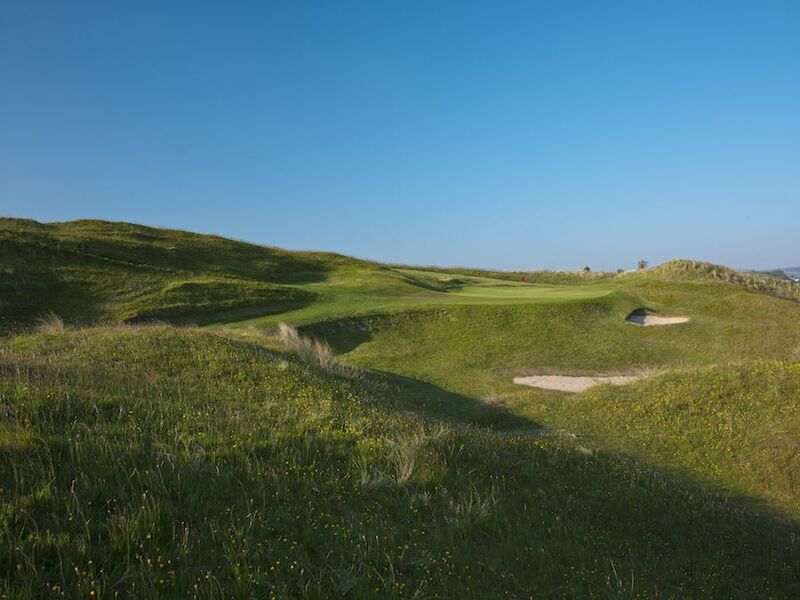 The links offers a greatest golfing experience, unsurpassed beauty and tranquility that is almost impossible to find in the modern world. 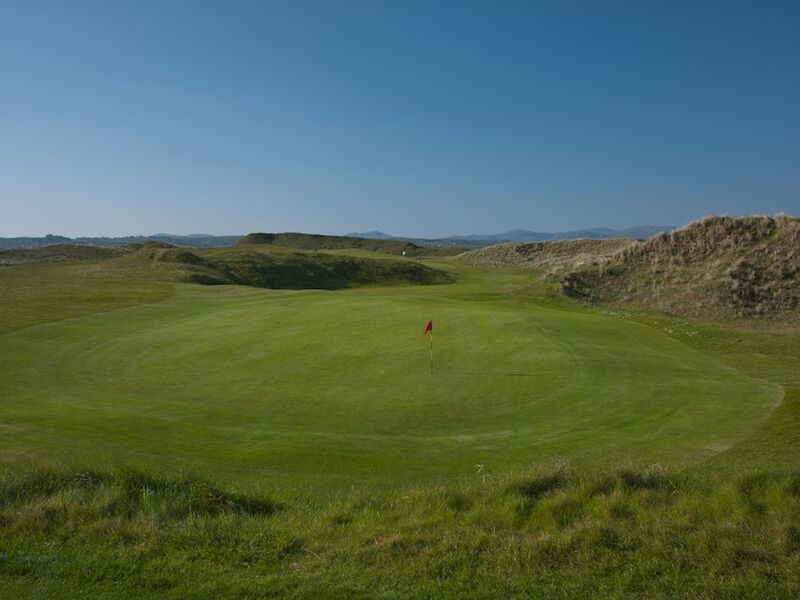 The course at Murvagh is 7,160 yards, par 73 and winds its way through 180 acres of sandhills and carefully maintained fairways and greens. 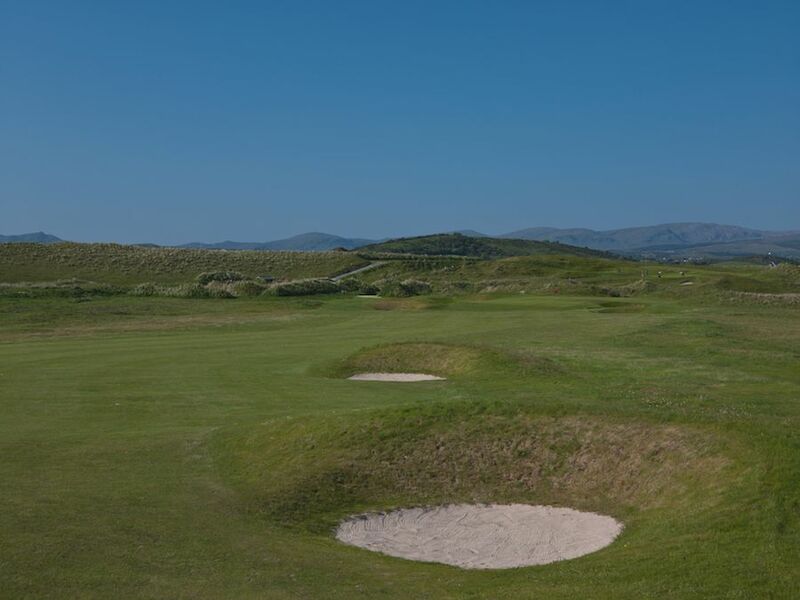 The sheltered bay, ensures that the course is playable all year round while the Atlantic Ocean provides weather to make the course a challenge to all golfers. 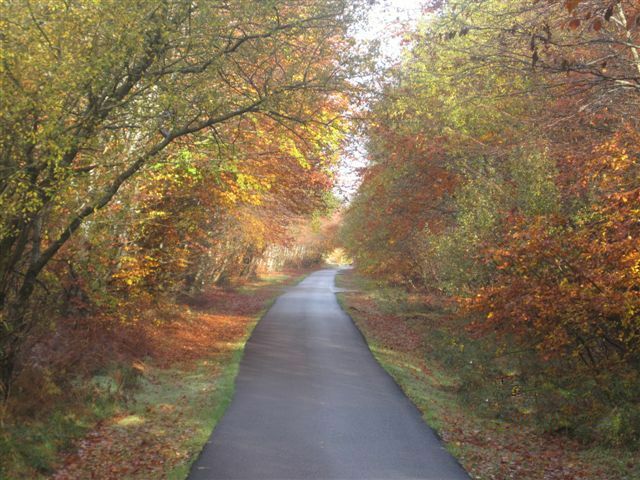 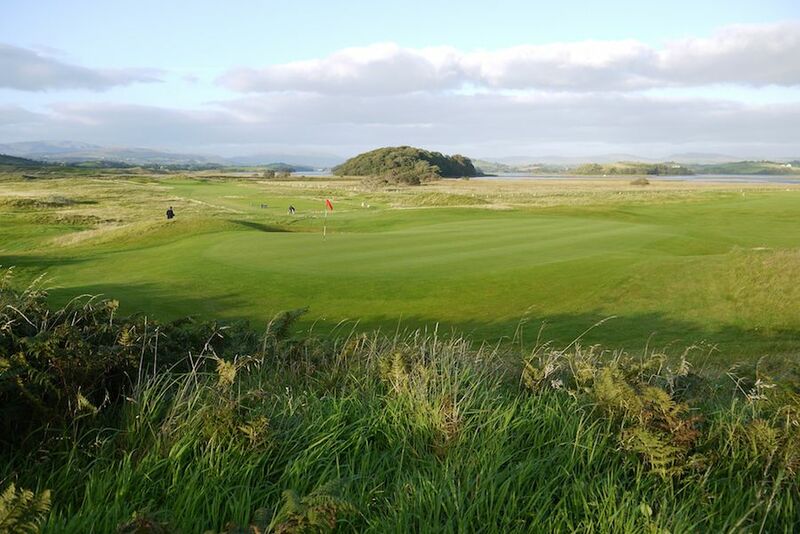 Donegal Golf Club is not yet in our pool of Golf Courses for orders.